How do I renew my New Jersey commercial applicator license? What continuing education is required to renew my New Jersey commercial applicator license? Applicators must complete 8 units (4 hours) of core classes and 16 units (8 hours) per category. Where do I find core classes to renew my New Jersey commercial applicator license? Certified Training Institute offers online, New Jersey-Approved core continuing education classes. All classes are available 24/7 on any internet capable device. After completing each course you will have access to a printable certificate which must be mailed the state upon renewal. When does my New Jersey commercial applicator license expire? Your license will expire 5 years after the date of issuance on October 31st. 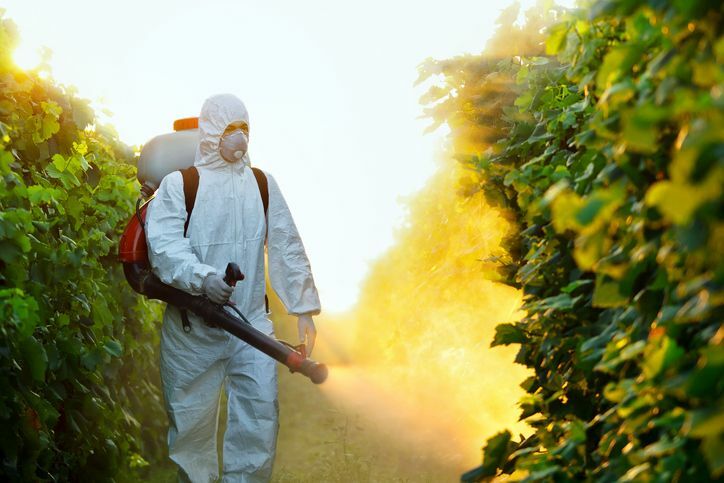 This entry was posted in Pesticide and tagged New Jersey Applicator, Pesticide Applicator.